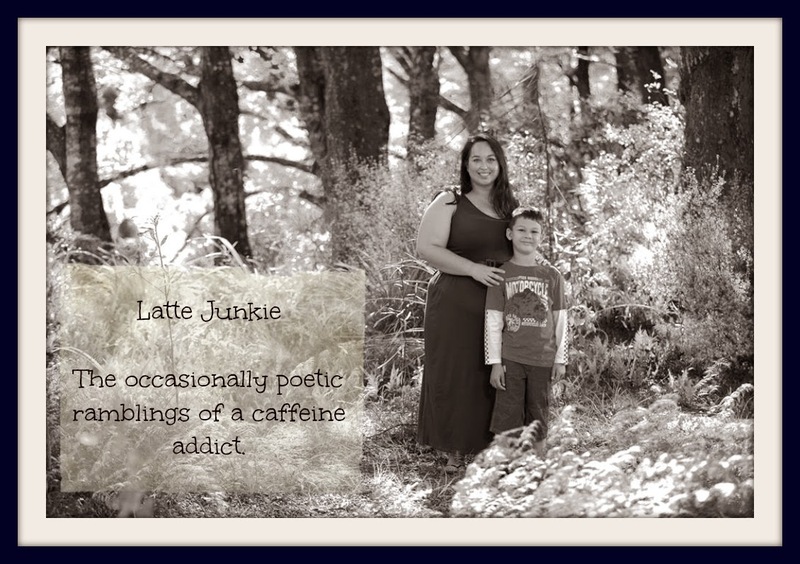 Latte Junkie: Unpacking - A poem for you. Unpacking - A poem for you. I can't remember what's in them. a reminder that I don't need the wall of memories any more. joyful reminders of what makes me, me.